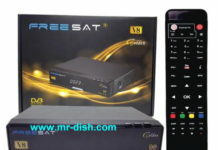 Tag: How to Backup Channel List FREESAT GTMEDIA V8 HONOR,How to Instal Channel List FREESAT GTMEDIA V8 HONOR, How to Update Channel List FREESAT GTMEDIA V8 HONOR , How to create Dump File in FREESAT GTMEDIA V8 HONOR, Make Dump file in FREESAT GTMEDIA V8 HONOR, How to Save Channel list in FREESAT GTMEDIA V8 HONOR. 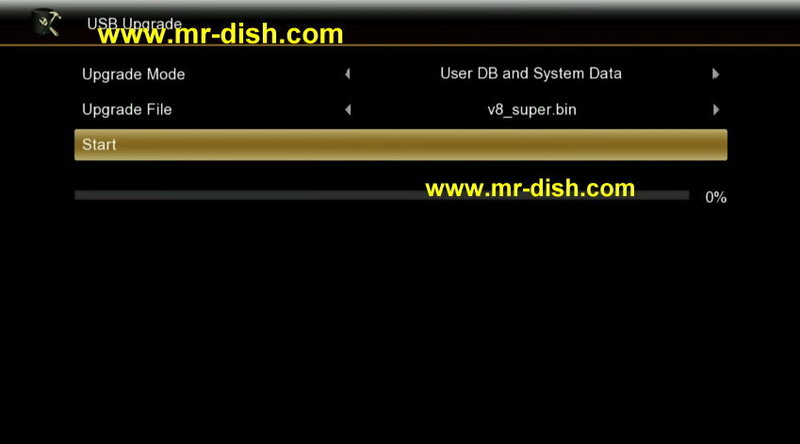 Make channel list in FREESAT GTMEDIA V8 HONOR. 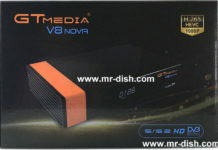 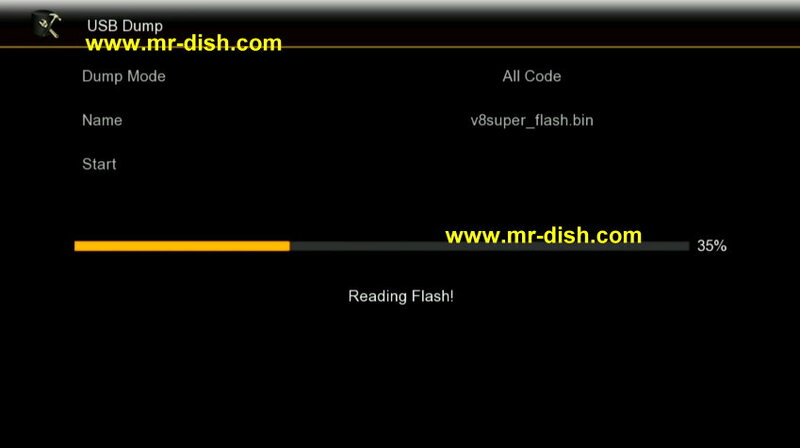 Dump file FREESAT GTMEDIA V8 HONOR. 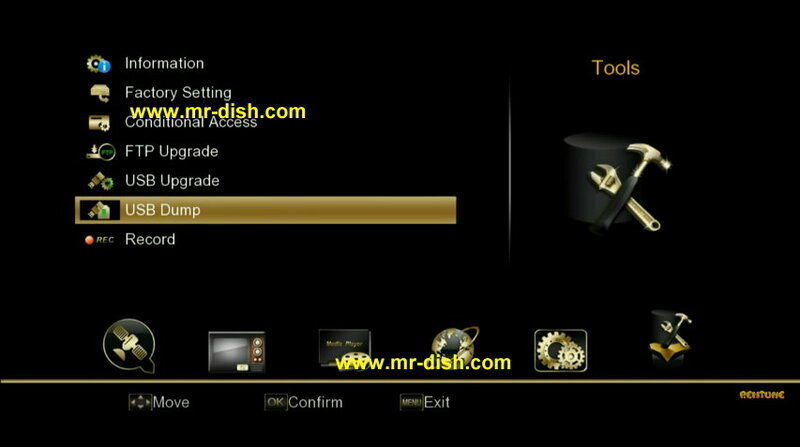 Dump channel List FREESAT GTMEDIA V8 HONOR. 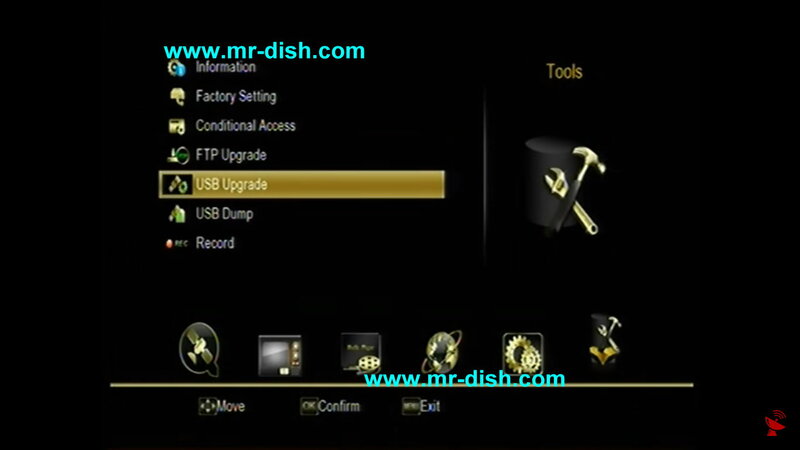 How to Update channel list FREESAT GTMEDIA V8 HONOR. 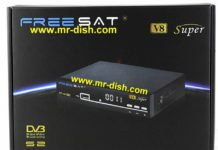 Upgrade hannel List FREESAT GTMEDIA V8 HONOR. 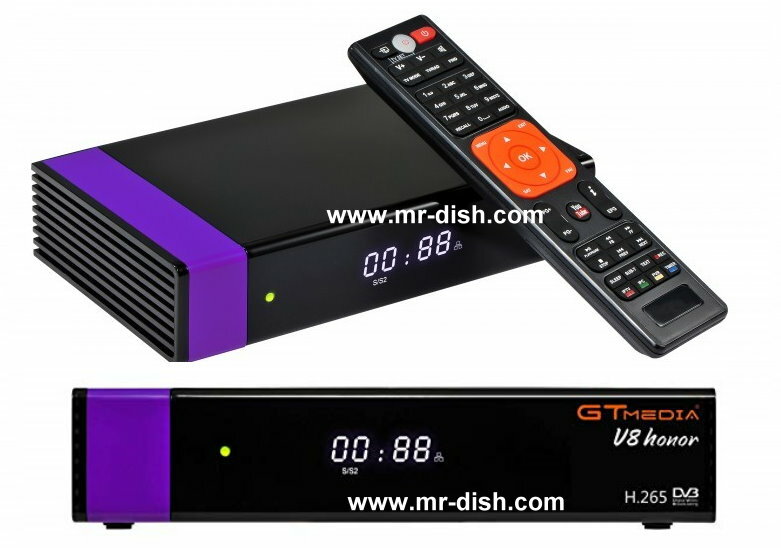 Save channel List in USB FREESAT GTMEDIA V8 HONOR, FREESAT GTMEDIA V8 HONOR Dump file in USB, FREESAT GTMEDIA V8 HONOR Update Channel list from USB. 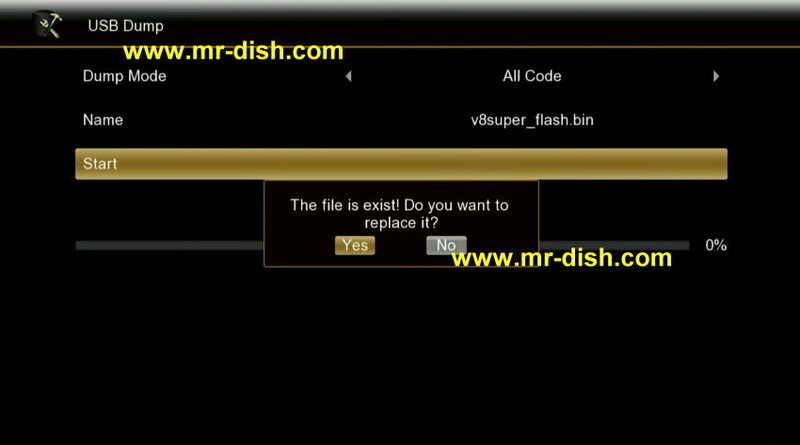 How to Creat Channel list FREESAT GTMEDIA V8 HONOR.